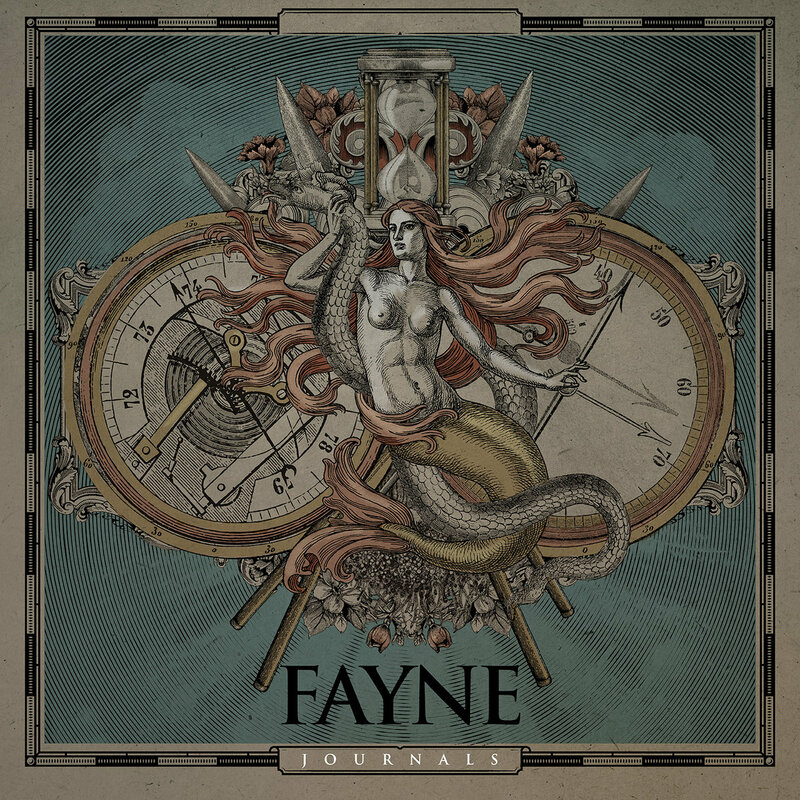 As if Progressive Metal met Technical Death and Djent for lunch and the three later casually partook in rough coitus, Montreal-based Fayne make some heavy, heavy music. Call it progressive metal or even an incredibly atmospheric derivative of death metal, the band’s full-length debut record, Journals is an oppressive sea of fury, and it resonates with me in a way few bands of its style manage to do. The songwriting may be solid and the production some of the best I’ve seen recently (a work of Jamie King, known for his work with Between the Buried and Me), but it’s the ubiquitous atmosphere that has this album screaming ‘masterpiece’. 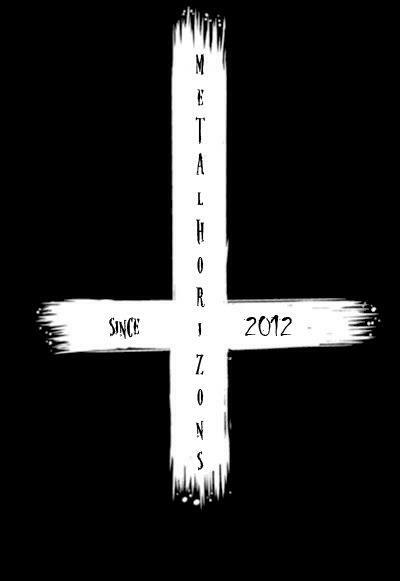 Too many bands in metal ultimately sound indistinguishable from one another, and it is a bleak statement. True enough, Fayne’s resistance from this heavy metal clone complex pays off. 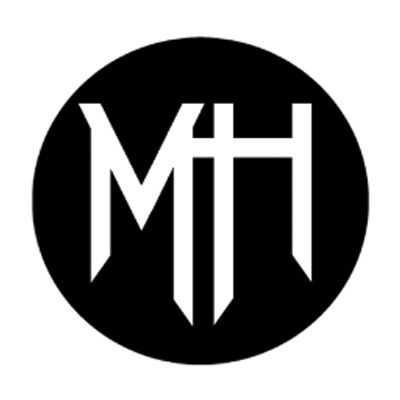 Although their dark brand of tech metal can still find itself associated with a number of prescribed genres, Journals feels like a natural collision of influences from across the spectrum, from black and doom metal to modern and extreme variant of prog. Get Journals from Bandcamp here.